Posted on January 2, 2019 at 5:49 pm. Under the Affordable Care Act, group health insurance costs have been rising at a much slower rate than they had during the decade preceding its passage. In fact, the rate of annual premium growth in the group market has hovered around 5% – more than half of what it was between 2001 and 2010. Also, health care’s share of the national economy actually fell from 17.4% in 2010 to 17.2% by 2013. However, that trend hasn’t lasted and in 2016 the share was 17.9%. There has been a lot of debate about why rates have been increasing and some pundits say that if it were not for spiraling pharmaceutical costs, the rate of health insurance inflation would be lower. While the drug industry would deny pharmaceutical costs are what’s driving health care cost inflation, the numbers show otherwise, according to an analysis by Modern Healthcare, an industry trade publication. The situation may actually be worse than the numbers hint at. Retail drug sales don’t include the most expensive medicines – those delivered in hospital outpatient and physician offices. The CMS doesn’t track that data separately, but one can get a glimpse of what’s happening by examining the latest financial reports from major hospital systems. Prescription drug costs now account for about 17% of total U.S. healthcare spending and were the fastest rising component of that spending over the past year. Drug costs have been difficult for health care providers and the insurance industry to tackle. The pharmaceutical industry has been able to fend off government efforts to counter price hikes. It successfully lobbied Congress in 2003 to bar Medicare from negotiating prices in the new Part D program. The industry has been aided by opposition from physician and patient advocacy groups, who fear that cost-benefit calculations will be used to cut them off from high-priced but effective medicines. Using specialty pharmacy management– This focuses on controlling costs of specialty drugs, many of which cost more than an annual health premium for a year’s worth of dosing. Intensifying pharmacy management programs– This includes negotiating better pricing for commonly used drugs. Increasing financial incentives in wellness plans. 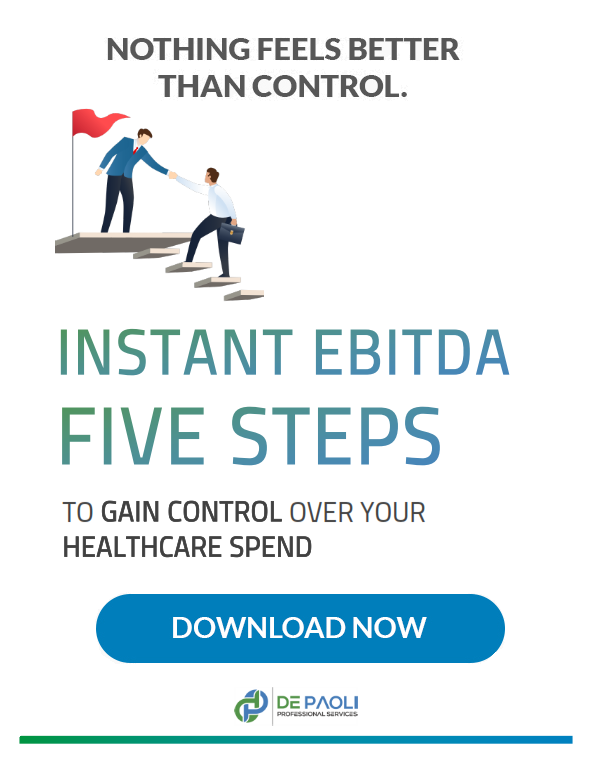 These strategies show plan sponsors are looking to drive utilization to high-quality, low-cost providers in lieu of simply passing the costs on to their employees.